Our mission is to get to know and understand your needs, desires, and long-term goals. All of our energies, commitment, and efforts are focused on you, the client, as we develop, implement, and monitor a strategy designed to meet your specific investment objectives. 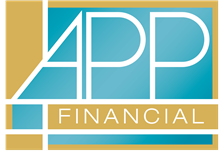 At APP Financial, we have made a commitment to excellence in everything we do. 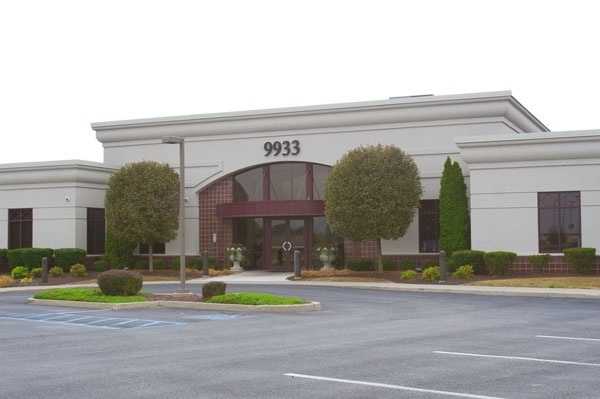 Our goal is to exceed our client’s expectations at all times.